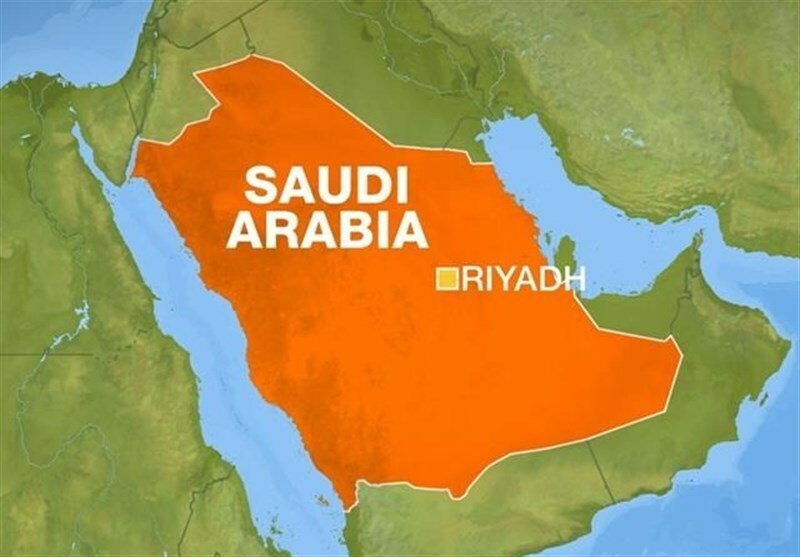 TEHRAN (Tasnim) – Heavy gunfire was heard near Saudi Arabia's royal palace on Saturday, prompting widespread speculation as authorities said a “recreational” drone was downed. As photos and videos of the gunfire emerged on social media, London-based Saudi human rights activist Ghanem al-Masarir said that King Salman was moved to the King Khalid Military City in northeastern Saudi Arabia, Newsweek reported. Some twitter accounts suggested a coup attempt was unfolding, while others dismissed this, saying they believed a drone had flown too close to the palace, prompting security forces to open fire and down it.